In the picture framing industry, a fillet (“fill-it”) is a small frame that fits inside a larger frame or, typically, in between mats. They are a great architectural accent for any design. Fillets, however, are not something you will find on a shelf in a store. 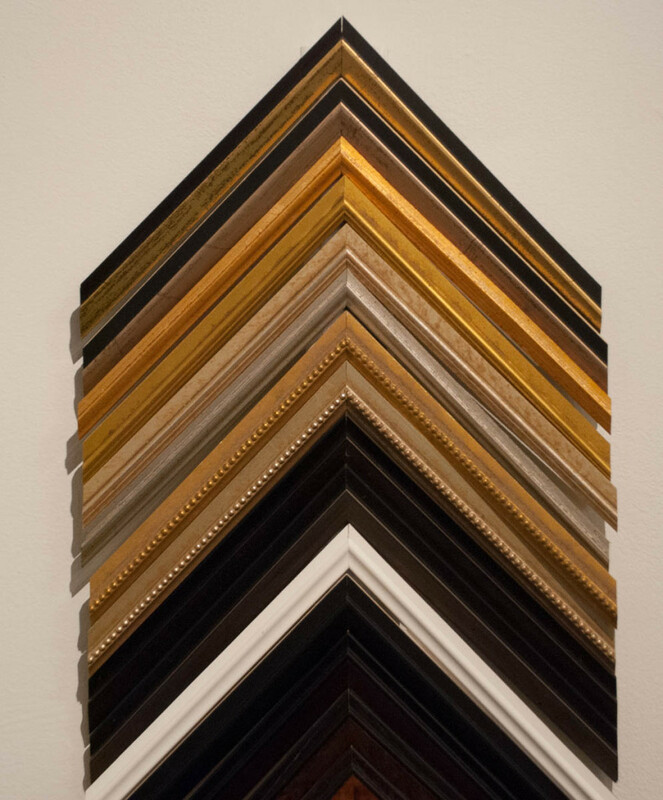 They are particular to the custom framing industry. The saying goes, “why have something custom framed to look like any other frame on a shelf? If you are going custom, make it original, unique, and to your taste. Fillets can be used in a design in many different combinations. They are the perfect finishing touch and tend to tie a design together creating one cohesive piece. More than one fillet could be used in very sophisticated designs for important documents, such as diplomas or certificates. One would be placed under the frame and an additional one between the mats. This method can yield a very dynamic, interesting result. Take the next step and use the interactive frame designer to create a framing design.